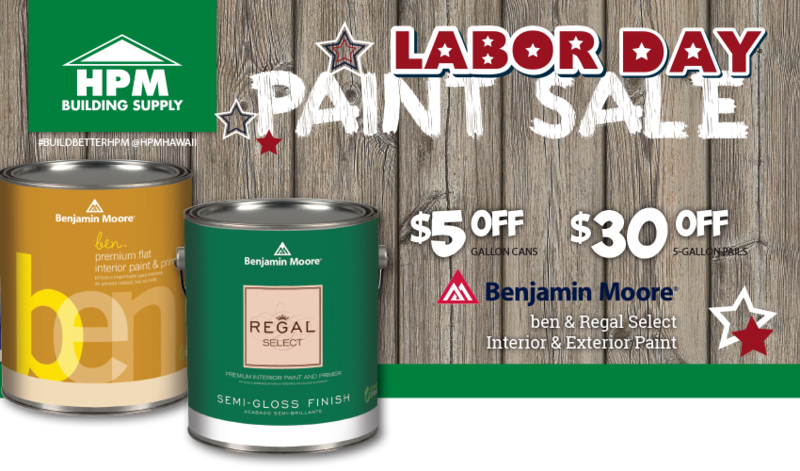 We've Got You Covered At Our Labor Day Paint Sale! 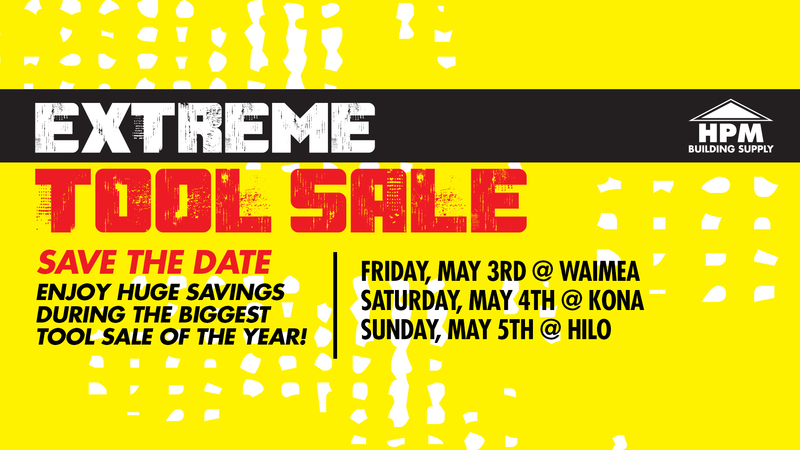 2 Weeks Filled to the Brim with Gallons of Savings. End your summer the right way - with a Labor Day paint sale! Save on all the paint tools and supplies needed for your next project. Shop your nearest HPM retail store and find the colors you’ve been looking for!